The Short Stirling was the first of the four-engined British WW2 bombers and first flew in 1939, entering service in 1941. 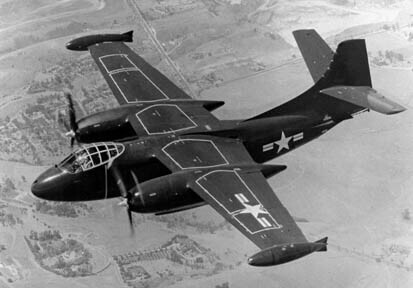 It was developed from the Sunderland flying boat, using the same wing with a re-designed fuselage. 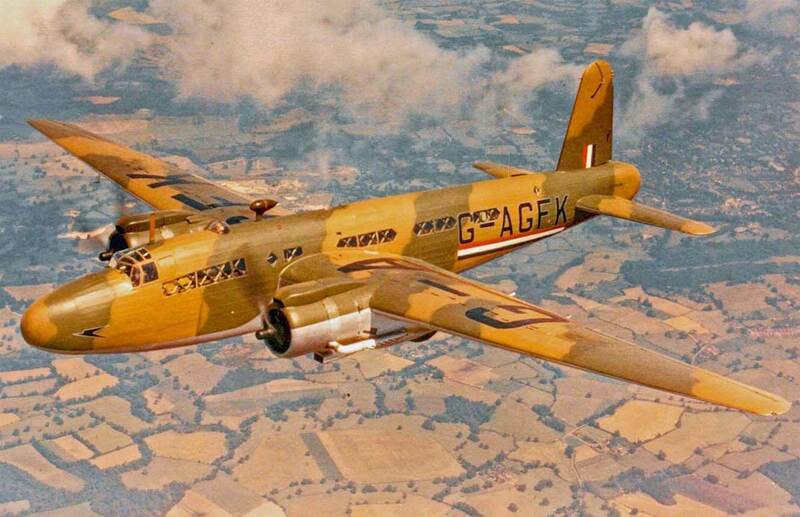 The aircraft was withdrawn from front-line service in 1943 when the Lancaster and Halifax became available in numbers as these offered better performance. 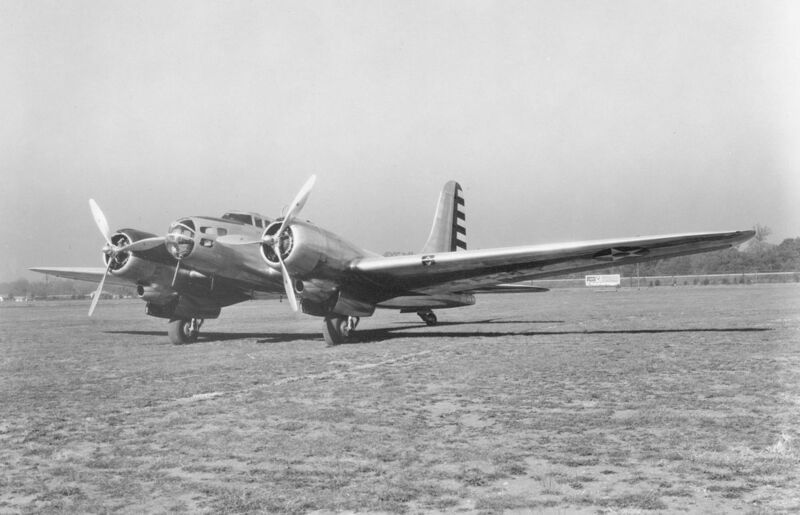 It continued in specialist roles such as minelaying, glider towing, dropping paratroops and also dropping agents deep behind enemy lines. 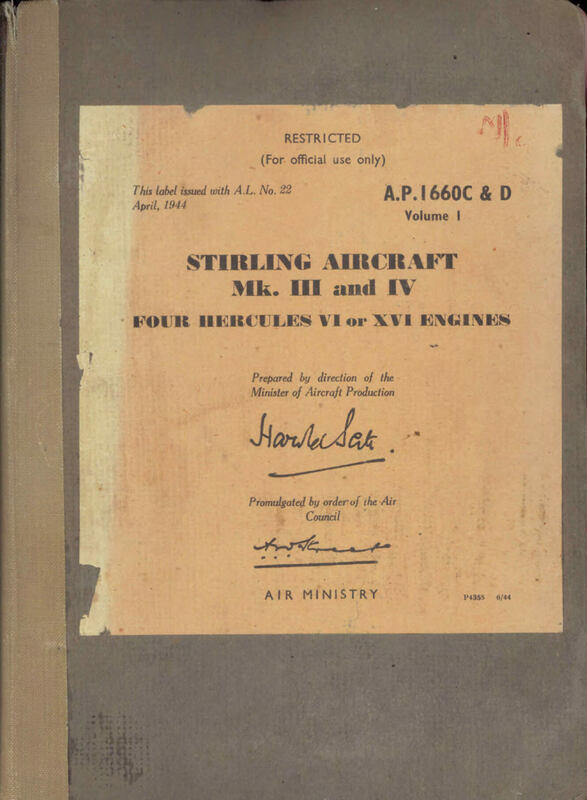 This title includes the RAF flight manual (titled Pilot’s Notes) for most variants of the Short Stirling, plus two maintenance manuals (titled Air Publication 1660 Volume One) covering all variants. The files have been scanned from the original flight manuals and retain any colour pages. 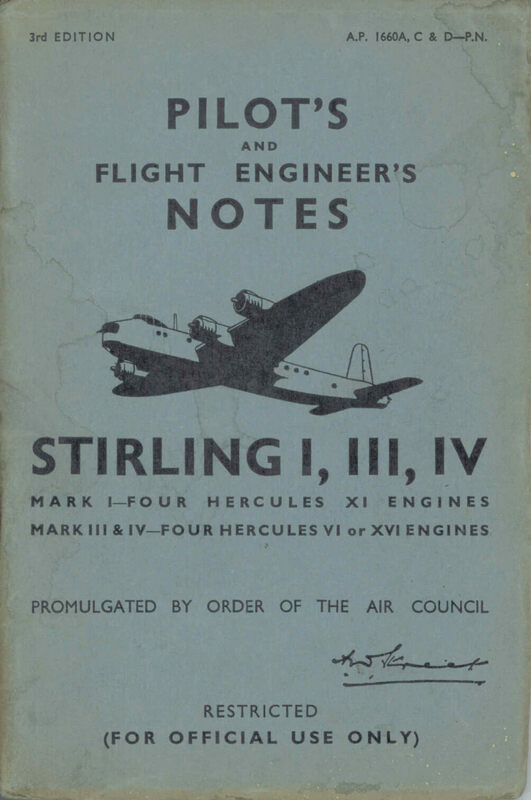 RAF Pilot’s Notes for the Stirling I, III, IV, AP 1660A,D & E-PN 3rd Edition dated Jan 1944 with approx 68 pages. 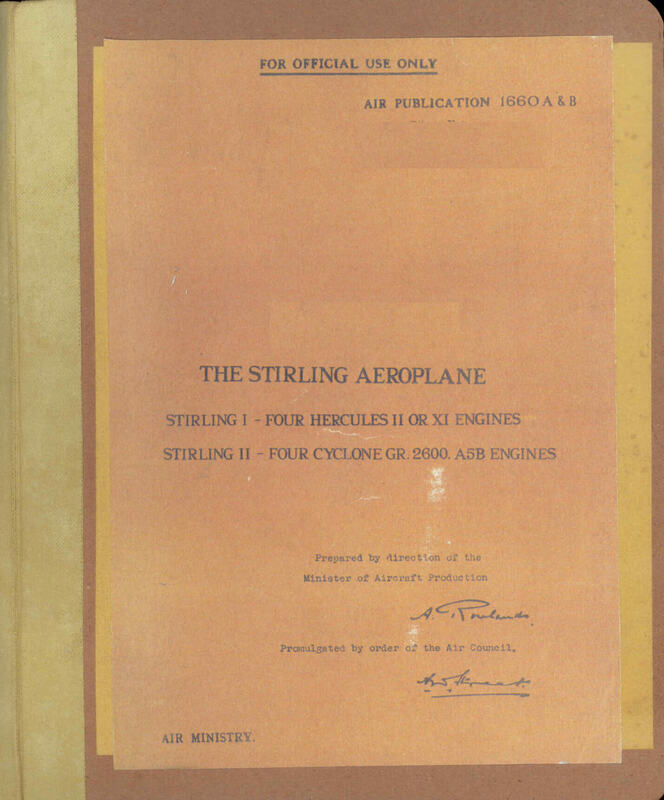 RAF Servicing and Descriptive Handbook for the Stirling III and IV, AP 1660C & D-Volume One, revised to Apr 1945, with approx 478 pages.